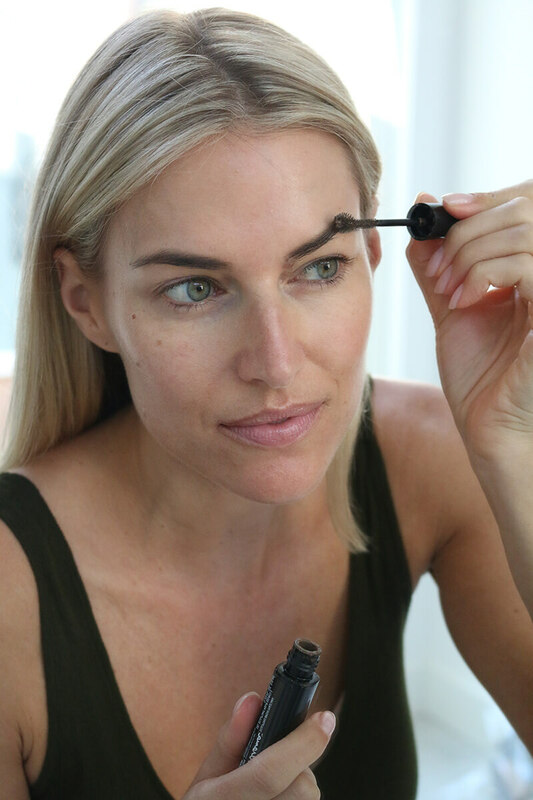 Eyebrows are super important to maintain because they frame your face! I have 2 easy products I use on daily basis to perfect your eye game! If you don’t have time to put on makeup in the morning, at least do your brows! 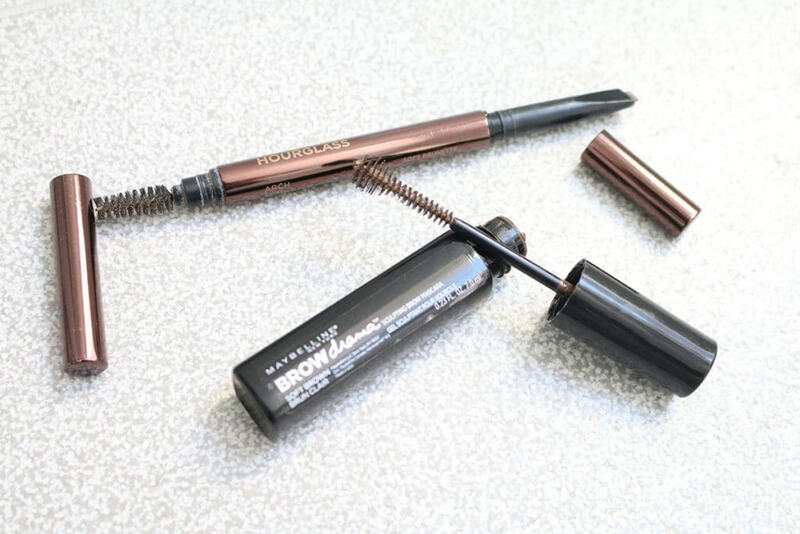 These products will simplify the eyebrow process!